What is Group Study Exchange? 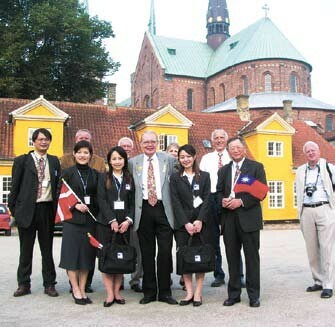 The Group Study Exchange (GSE) program of Rotary International District 9520 is a unique cultural and vocational exchange opportunity for young business and professional men and women between the ages of 25 and 40 in the initial years of their professional life. The program provides travel grants for teams of participants to exchange visits between paired areas in different countries. For four weeks, team members study the host country’s institutions and ways of life, observe their own vocations as practiced abroad, develop personal and professional relationships, and exchange ideas. Team members can come from corporations, small businesses, community organisations, medical and educational facilities, government offices, and nonprofit agencies. Individuals who participate in this rewarding, once-in-a-lifetime experience will return home with a broadened cultural perspective and new understanding of a nation’s history, language, commerce, and government. A GSE offers a unique opportunity to develop leadership skills, work on team building, and increase self-confidence. The program is designed to have an invaluable impact on the career of a young professional in the increasingly global workplace by creating networking opportunities and lifelong friendships. What are the benefits to my employer and my community? GSE enhances the international perspective of the next generation of young leaders that will take your company into the future. GSE participants return with new communication and facilitation skills that promote tolerance and collaboration with professional people of other cultures. GSE fosters a creative approach to problem solving by expanding the employee’s skill set, exposure to alternate methodologies, and preparation for addressing community needs. In addition, GSE provides a great public relations opportunity to promote awareness of your business or organisation, as local and international media may feature interviews, photos, and articles about the exchange. • Seek to gain a maximum educational value from the program, as well as be able to fulfill the rigorous demands of international travel and active participation in an extensive itinerary The best candidates for GSE are rising leaders who meet the qualifications above and who have an interest in people of other cultures. GSE can be an excellent way to recognise top-performing staff or provide exposure for potential young leaders with limited international experience. Note: Spouses of participants may not accompany teams. Teams are composed of four team members, usually of various business and professional backgrounds, and one Rotarian team leader. 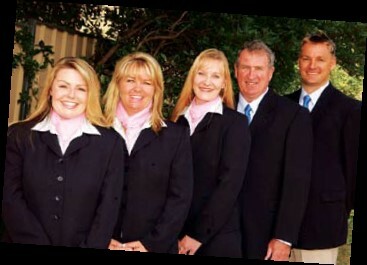 The GSE experience spans 4 weeks. During the exchange, teams will visit local businesses, government offices, and community organisations in the host district, tour historical and cultural sites, stay with Rotarian host families, and make presentations about their home countries and professions. 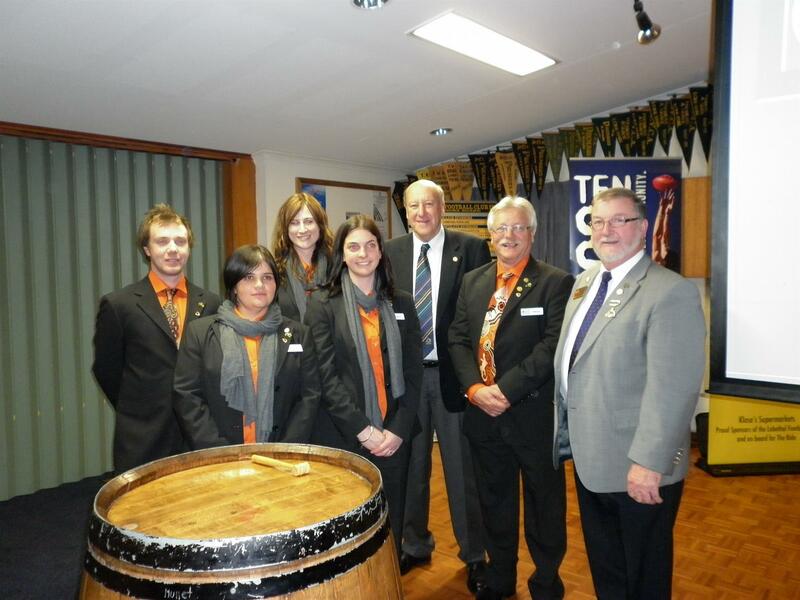 Team members receive orientation and cultural preparation from the sponsor Rotary district before their departure. This may include language training, practice of oral presentations, visits to Rotary clubs, and background about Rotary International’s mission and the programs of its Foundation. The host country is determined before a team member’s application and selection. For each team member, Rotary District 9520 provides the most economical round-trip air ticket between the home and host countries. Local Rotarians in the host area provide for meals, lodging, and group travel in their district. Each team member is responsible for all personal and incidental expenses incurred before, during, and after the study tour, including any personal travel arranged after the exchange. • Participate in orientation sessions and group meetings, and obtain the necessary documents for traveling. This includes passport, travel visa, immunizations, and medical insurance. • Accept the decisions of the Rotarian team leader. 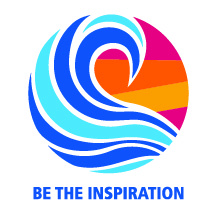 • Fulfill any requirements to speak at Rotary host district gatherings. • Remain with the group throughout the study tour except when individual activities are planned. • Maintain standards of behavior that will reflect positively on Rotary and the home country. • Prepare and submit final reports of the tour as required by the sponsor district and The Rotary Foundation. • Speak about your GSE experience to Rotary clubs and other groups. Contact your local Rotary club for application deadlines. Applications must be made through local Rotary clubs. Candidates are selected by a qualified committee of Rotarian leaders. 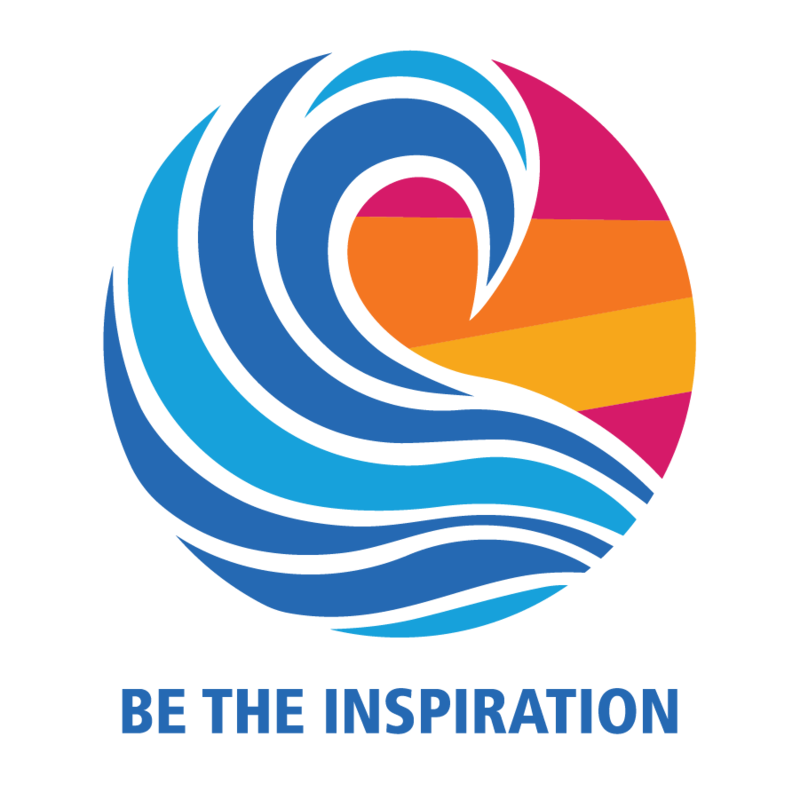 Additional information about Rotary club locations, GSE application materials, and program guidelines can found at the links below.